Are you a new father? Finally a book that you can read in less than one hour and will help now. This is a book written by a father for fathers – so it is your language! Are you a friend / relative / spouse of a new father and you are looking for the perfect gift? Or do you think they need help and they might not know it yet? 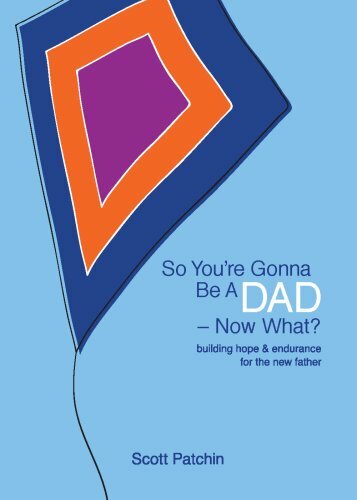 This book is all about offering hope and encouragement for new fathers – which is the greatest gift you could give them as someone who cares about them. Be the person that offers them that gift.